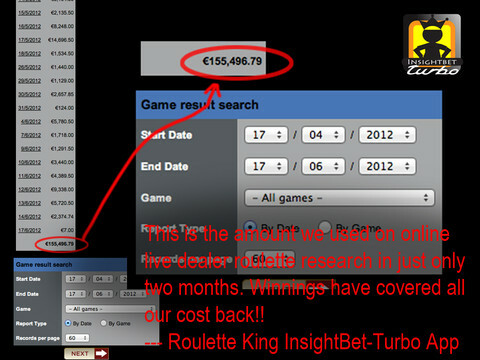 Apps4Review.com | Roulette King InsightBet-TURBO : Gambling is Legal Now ! 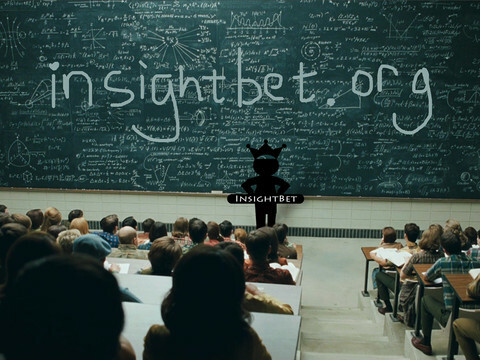 Roulette King InsightBet-TURBO : Gambling is Legal Now ! If you have ever been to Las Vegas, then there is no doubt that you must have tried your luck in at least one of the casinos out there. And this is also a fact that most of you would have exit the gate with empty pockets. This gambling industry is now so big that world’s biggest casino has just been inaugurated in Singapore. But what is that technical equation that deals with the tactics in this case that even Einstein wasn’t able find out the correct relation. May be one of the casino owners now the truth, but now it is your turn to take your money back! 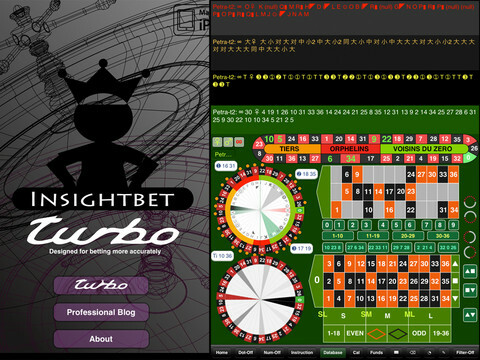 Roulette King Insight Bet-Turbo is an IOS app developed by Yang Li for I pads. The app has been designed to give you an insight of the classic Roulette game and therefore, is an ultimate wish granted for the players. It has taken a long period of research for the developers to come with such an app that predicts the nature of numbers. Yes, the basic aim of the game is to let you know what will be the next number on that fortune wheel by studying the nature of the passing numbers because there is different tendency for each different wheel. To be true, the user interface of the game is really very complicated with a no. of controls that will just freak you out in the beginning. But once you get in touch with the app for some time, you will start enjoying it. Also, a brief instruction manual is available at the bottom which might clear up some of your doubts regarding the controls. The graphics are clear enough and numbers are readable. Some of the features include filters, angle detector, profit calculator, enlarged data display size and web support for emails. 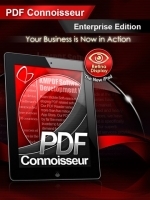 The app is only for professionals who have dealt in real money before. There is no demo or virtual money mode available, so amateurs better keep away for the moment. And if you are still thinking of trying your hands at the app as an underage, remember that the app costs around $19.99. But comparing with the profits you will make, this amount is like a stone compared to a mountain as you can make hundreds of dollars in a few minutes. The app has already been rated five stars in the iTunes Store and is really appreciated by the users. So, overall we will say that it is a conservative app designed for a certain age limit and that’s why developers have put a restriction and only those users which are above 17 years of age can download this app. 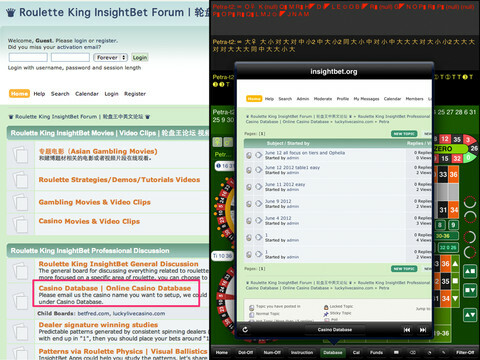 Also, play sensibly because even the developers can’t assure you that you will be winning each time. But as far as the promise goes, we will soon be watching many of the casino owners going bankrupt and there will be no more resistance by the family members to avoid their father to gamble a little. We will give this app 5 out of 5 stars for breaking the laws of probability.